Our standard products and services plus our bespoke steel manufacturing skills and capabilities. 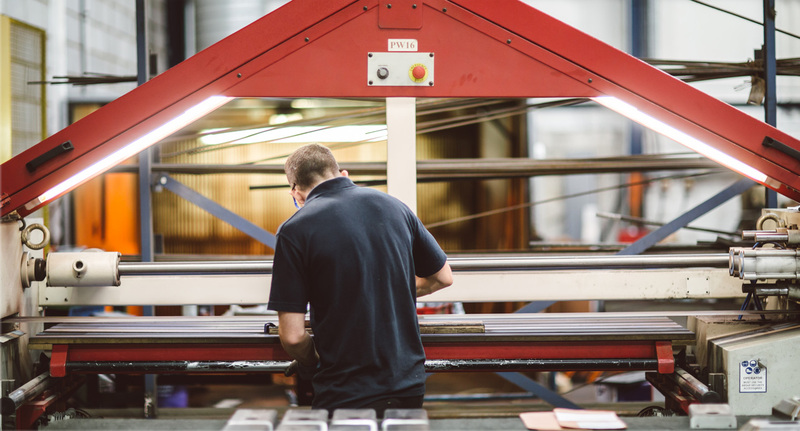 With our extensive plant list and 10,000 sq ft sheet metal manufacturing facility we are able to produce and supply a very wide range of products. 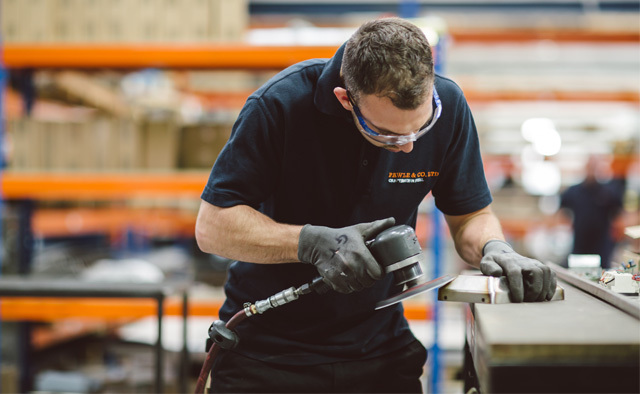 Listed below are some of the items we commonly make at our facility, the specialist process services we can apply to meet your requirements and an overview of our bespoke design and production services. Call us on 01277 810 170, email pawleandco@hotmail.com or go to our contact page and fill out our enquiry form and we’ll get back to you as soon as we can. Some of the more common items we produce in the workshop. We’re experts in the production of these items so we can guarantee excellent turnaround times and the best quality product. 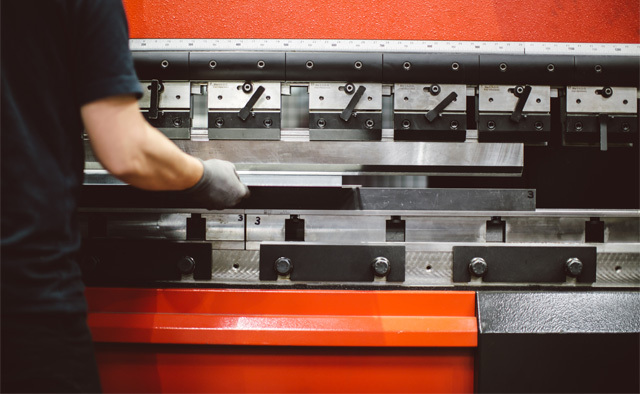 We’re also innovators in this sector — take a look at our Pawle Eurolocks and other precision metalwork. Specialising in the manufacture of standard and bespoke Goods/Passenger lifts to any specification, including various lights and handrails. Pawle Eurolocks, manufactured in house and adaptable to fit all types of doors are tailored to requirements & supplied with various front faces to complement the finish of the door panel - stainless steel, brass & polished stainless finishes available - currently in use at The Houses of Parliament & The London Stock Exchange. 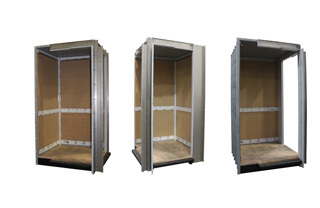 Manufactured and constructed in our premises to any required specification. 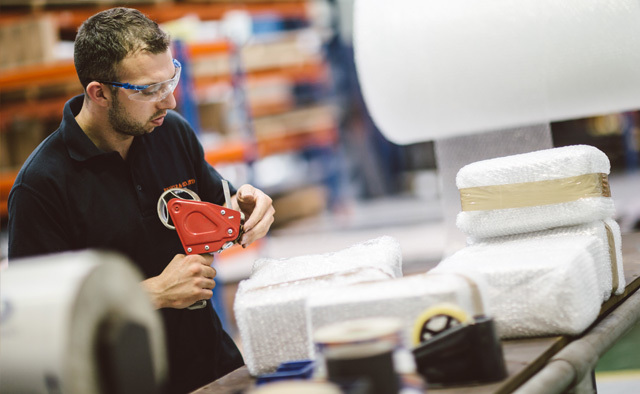 From your requirements, through to manufacture and delivery we can supply all types of landing faceplate’s and back boxes. Standard surface mounted and flush mounted landing stations available off the shelf and at competitive prices. 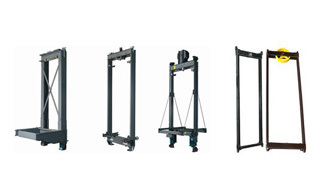 Developed and manufactured in house, to suit most types of gear units. Built to a high standard using your drawings and mechanical data. We can also provide a draughtsman to do your drawings. 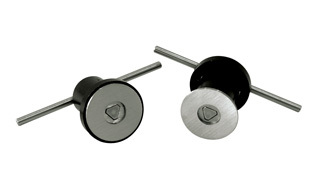 Manufactured to most specifications, supplied with locks and all keys alike. Manufactured in either Zintec (choice of colours) or Galvanised. Flat pack form allowing ease in construction, the door being fixed either side. Having developed, over many years, a design that is initially assembled in-house and that can be adjusted to any specification. Produced to fit all sizes and specially adapted filler weights are available for the older style CWT’s. All of which can be painted as required. 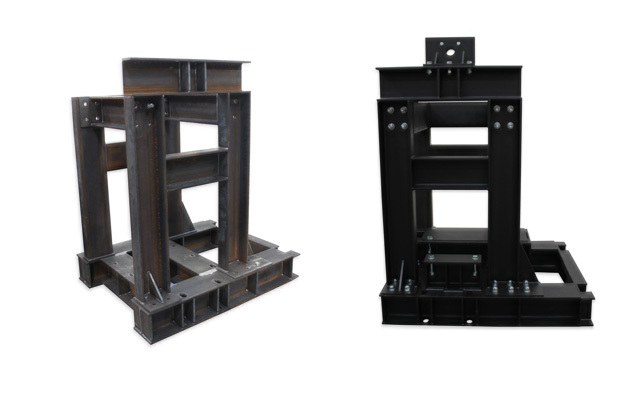 Wide range of brackets from shims to angle sections can be designed and modified to any specification. Pawle and Co. Ltd manufacture guide rail alignment tools, made from high grade aluminium for lightness when moving between floors. We also have top and bottom alignment blocks available. 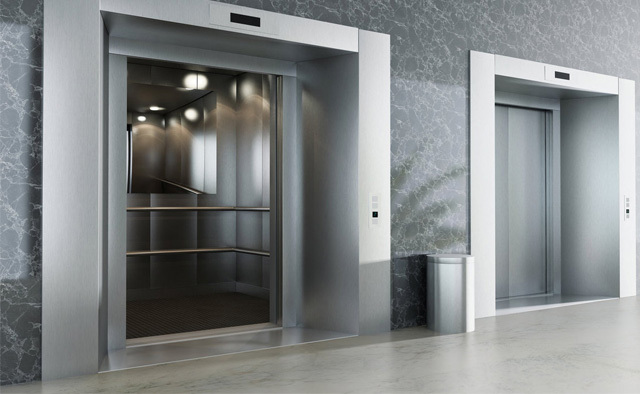 A wide new range of products which provide solutions for the DDA regulations (EN81-70), which are suitable for all types of lift systems. 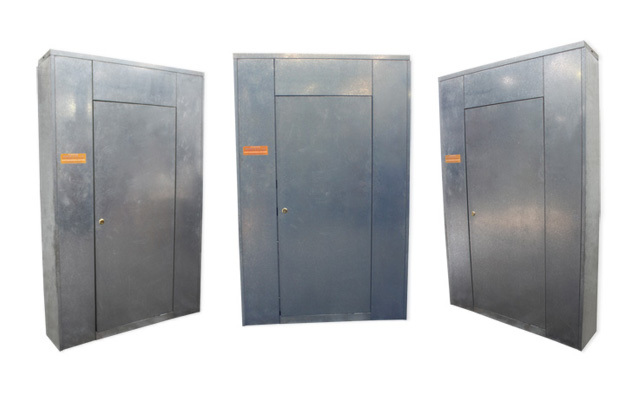 We can supply all types of Guarding such as Division Screens, Sheave Guards, Flywheel Guards, CWT Guards to name a few. All of which are manufactured in our factory using the latest CAD/CAM technology. All products are repolished using our semi-automatic linishing machine. 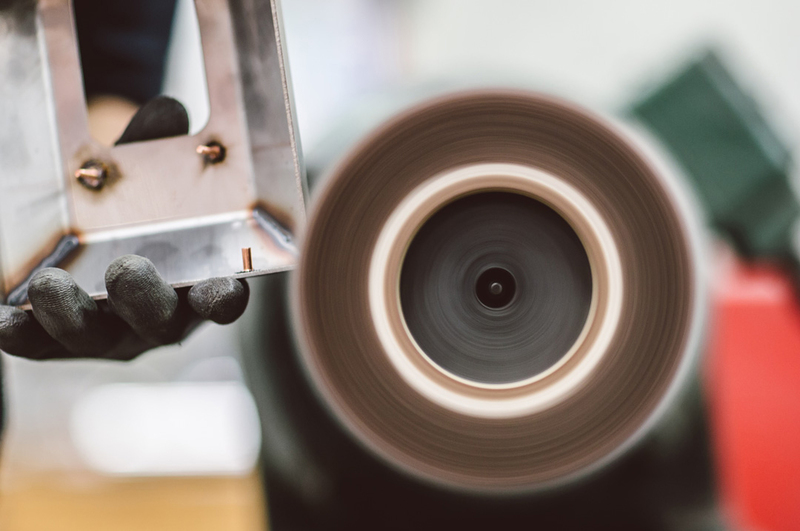 We take great pride in how all of our products are finished – whatever process is used. 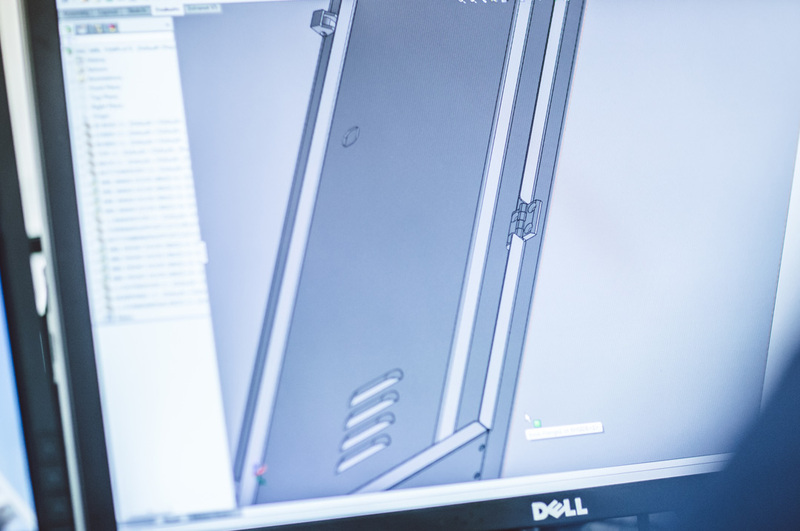 We believe our attention to detail sets us apart from other manufacturers. 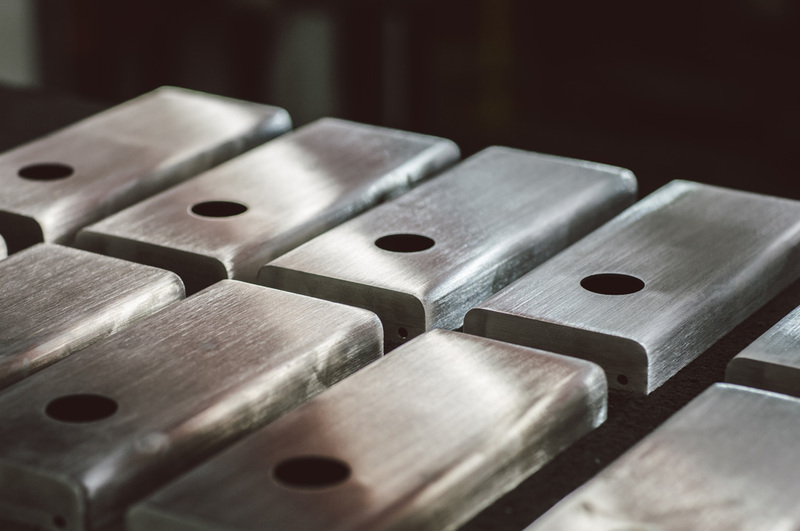 The quality of our product finishing reflects the quality of the item as a whole and gives our customers every confidence in the final piece. 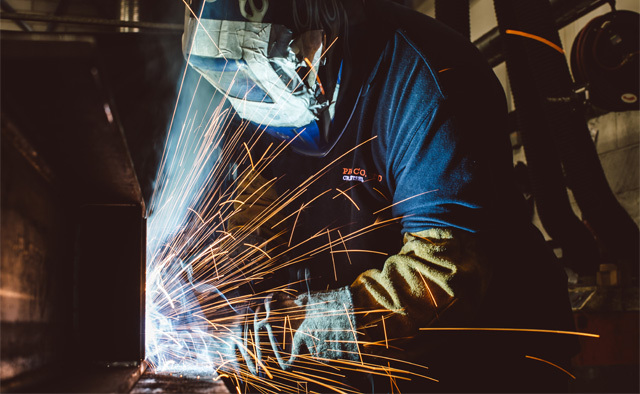 A comprehensive welding facility is available with all welders being highly skilled in the TIG & MIG welding. Company logos and wording a speciality, including disabled symbols, inductive loops, etc. Just supply us with a JPEG or DXF file with your detailed dwg and we will do the rest. Pawle & Co. Ltd have invested in the latest Semi Automatic Linishing/Polishing machine, supplied to us in 2011. Allowing us to complete your products to their required finishes. 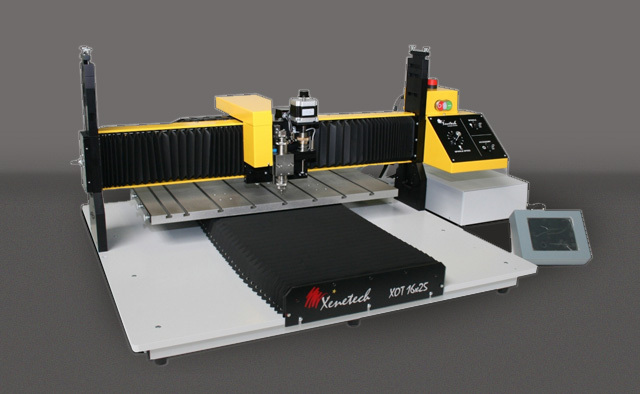 4 x CNC Folding machines capable of up to 6mm mild steel 3.1 mtrs long. 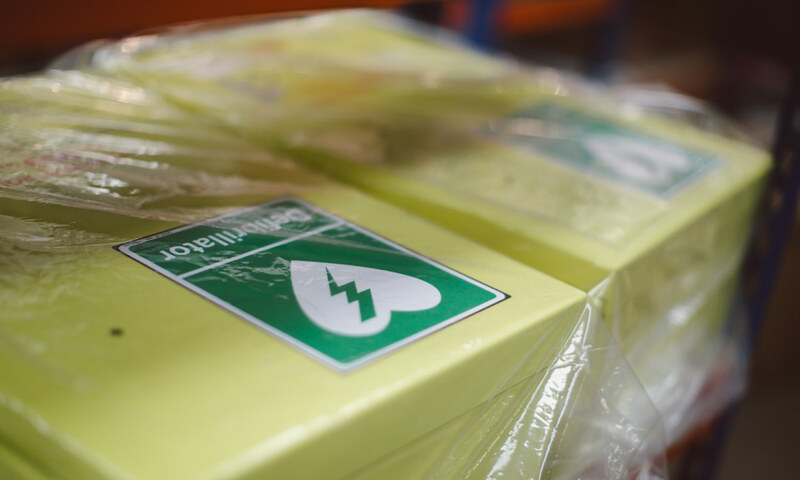 All products are quality checked and carefully packaged, ready for dispatch. 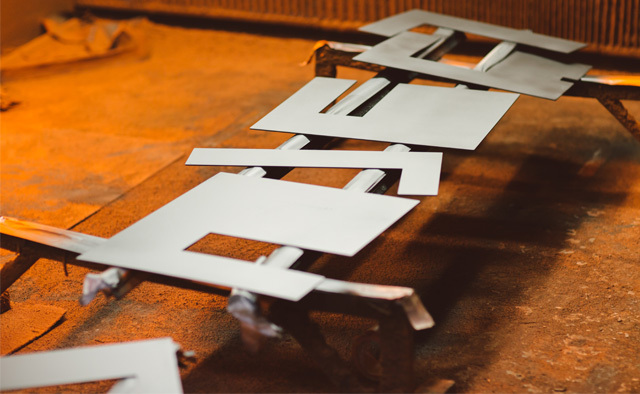 At Pawle and Co. we believe we have the capabilities to design and manufacture almost anything from steel. 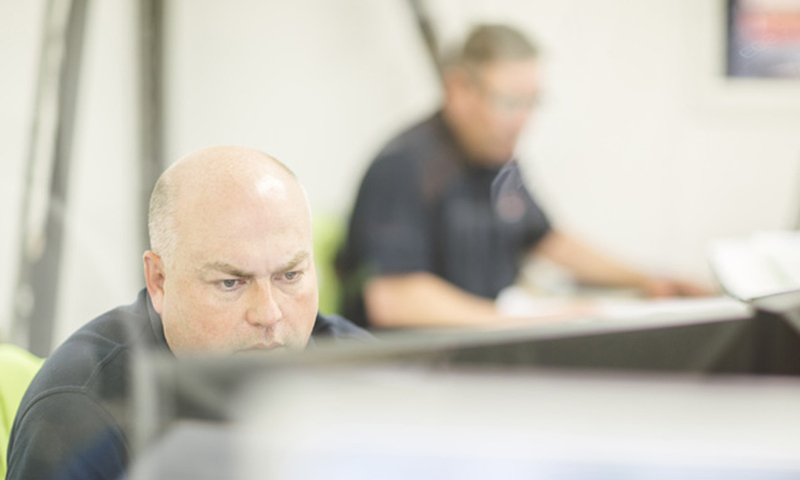 In addition to our impressive plant list we have a dedicated product design team who can help make your ideas a reality. 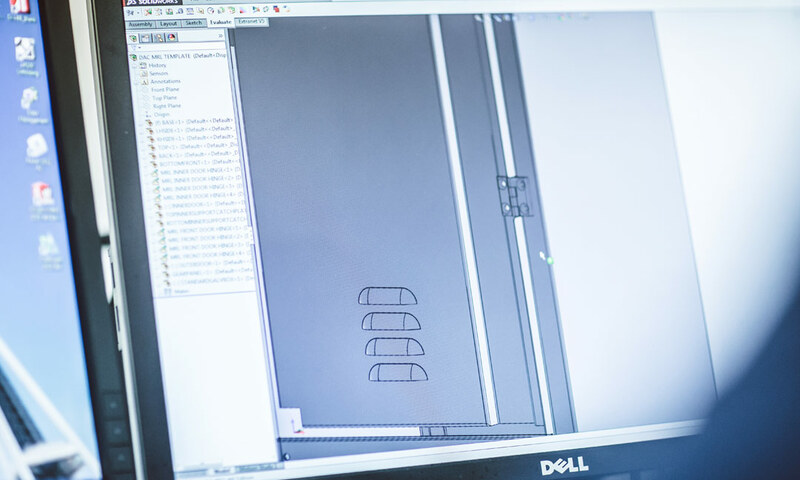 Using the latest SolidWorks CAD software, our designers can work with you to create bespoke solutions for your requirements. We like to think that if our customers can imagine it, we can make it. 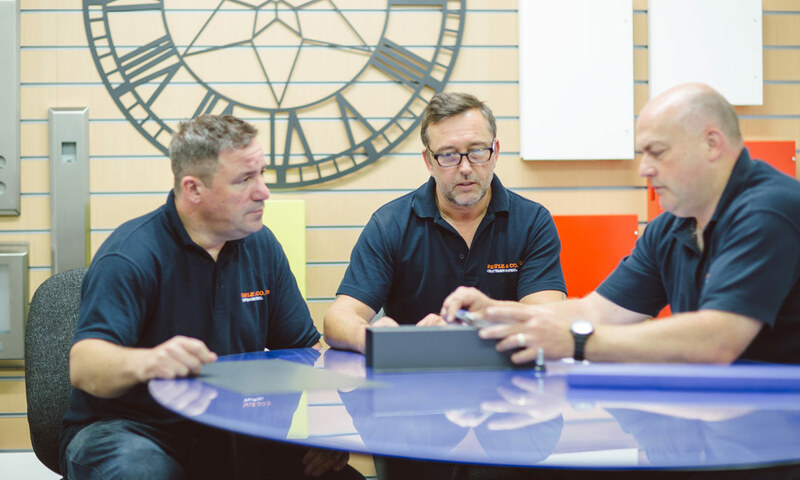 If you have a project you’d like to discuss, get in touch to arrange a chat and we’ll see what we can do to bring your ideas to life.